"Dr. Brandon and his team are top notch! When you first walk into the clinic there is a since of community through healing. A perfect compliment for the Marquette area." 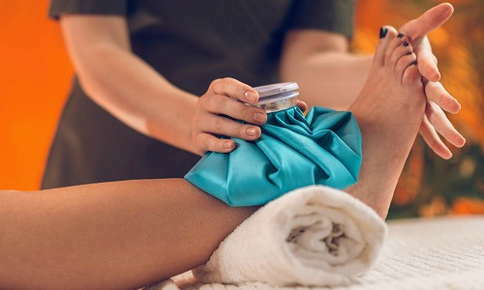 "Adrienne is a very skilled and compassionate therapist who has helped me so much with various problems from chronic injuries to minor muscle strains. Anyone struggling with chronic pain and injuries should see Adrienne for some ART!"